A 15-year-old schoolboy from Brighton has been missing since Christmas Day. Sussex Police said: “Police are concerned for a missing teenager from Brighton. “Cameron Boxall is missing from his home in Brighton and was last seen on Tuesday 25 December. 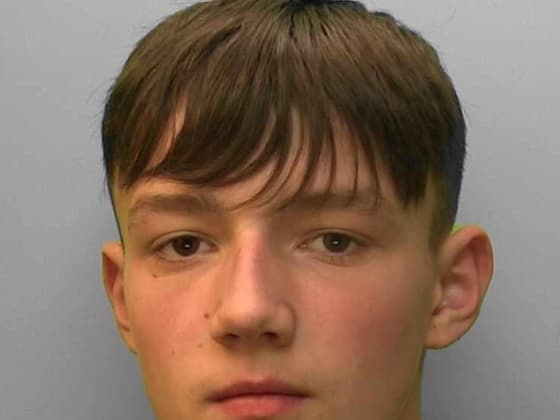 “The 15-year-old has connections across the city and is believed to be in the Brighton or Hove area. “Cameron is white, 6ft 2in, with brown hair.